A compelling collection of poems that are evocative, poignant and insightful. Sharply-focused scenes from Japan and Spain are set against memories of an English childhood. Eloquently written in an engaging style that will appeal to a wide range of readers. 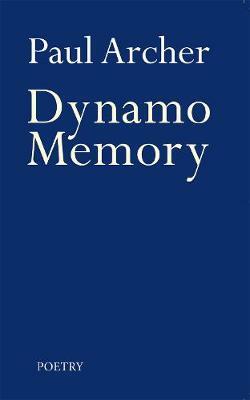 The dynamo that powers these poems is memory. Scenes from Japan and Spain are finely detailed with a fresh perspective. The lemons in "Lemons on the Lemon Tree" are `not the lemons money can buy', not pristine, but coarse and wild like `rough outlaws', while the sun in "Summer in Mallorca" is not one seen in a holiday brochure but `sheers off dimensions/and desiccates the orange trees' leaves'. In Japan, cherry blossom viewing turns into a sake drinking party with `white petals/red faces' under trees that like `can-can dancers/reveal their blossom's lace', and in a tranquil garden we lose our senses `in the carp's stealth/circling upon itself/within its absences'.